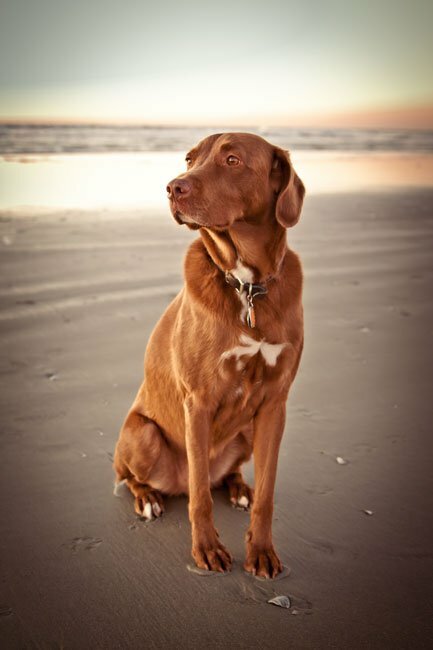 Mason, our lovable, sometimes Marley-like, mascot was the heart and soul of King Design for over 14 years. Sadly, he passed from old age in February. We miss him around the studio, but are happy to say he had a great life. We adopted Mason from a shelter when he was 9 months old and for all the years thereafter, we developed different hypotheses of what breed of dog he was. Part Lab? Part Chessie? Maybe with a little Weimaraner? Whatever the mix, he was beautiful, endearing, and sometimes a little mischievous! He was also great comic relief. He greeted our clients at the door, snored loudly during conference calls, and often let himself into meetings he wasn’t invited to by opening doors (we still don’t know how he was able to do this). Thanks for all the love from those who knew him.